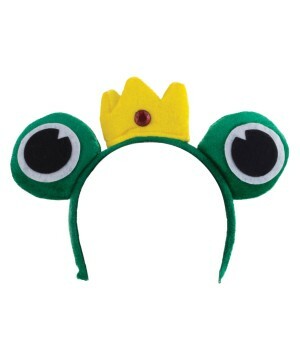 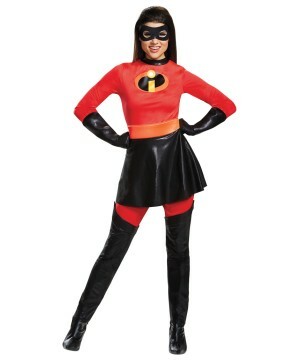 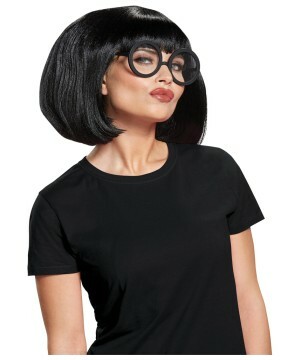 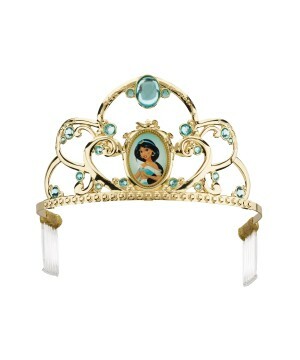 This is an officially licensed Disney Princess (TM) product. 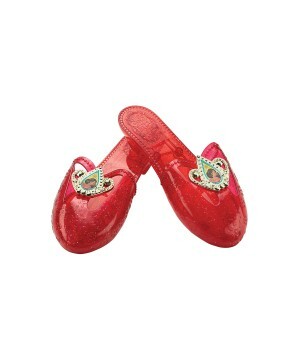 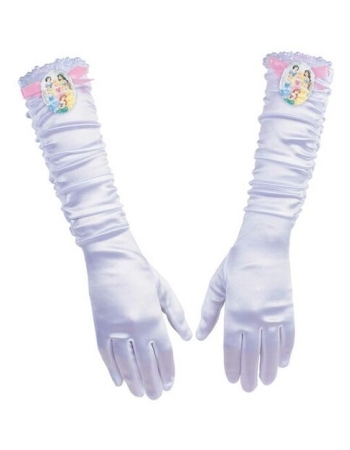 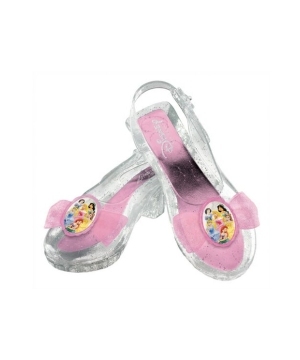 Features white gloves with Disney Princess Cameo and beads. 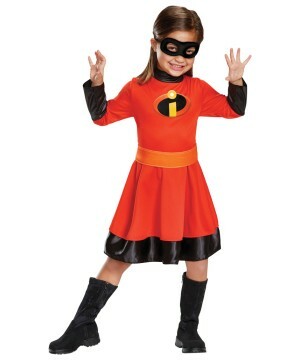 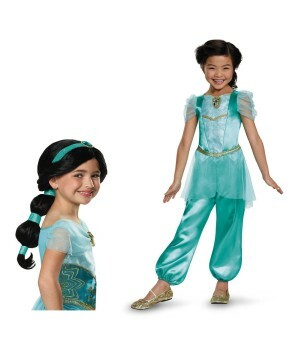 Turn your princess costume into a fancy one with these adorable gloves! 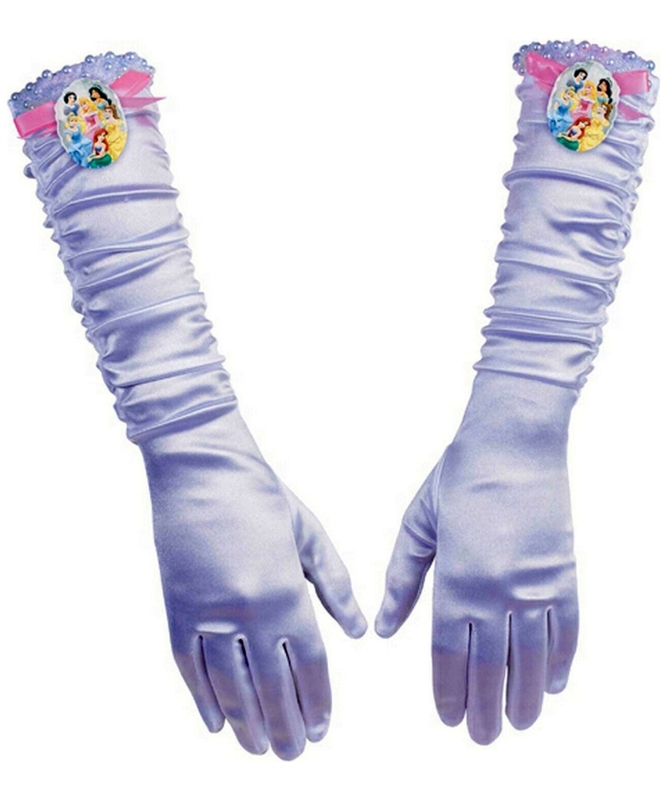 The Disney Princess Full Length Gloves features white gloves with Disney Princess Cameo and beads. 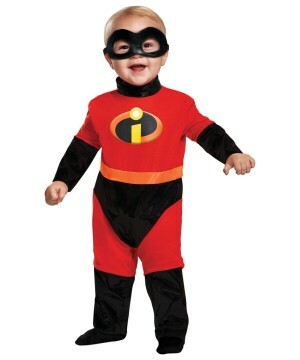 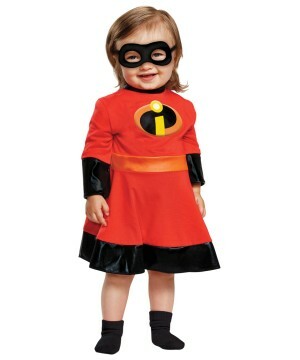 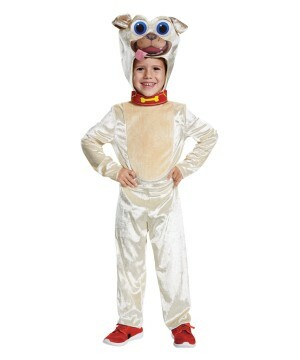 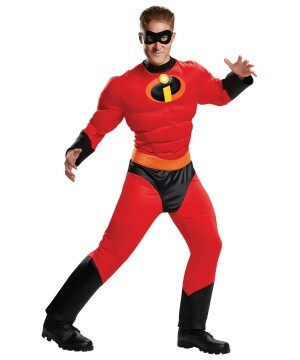 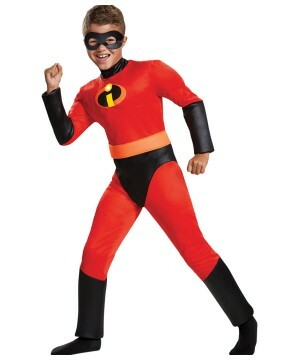 Available in one size fits most children. 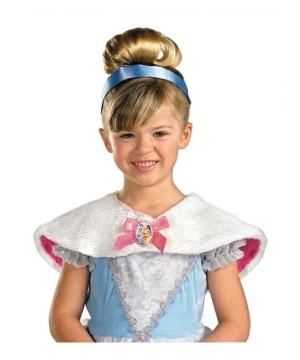 This is an officially licensed Disney Princess (TM) product. 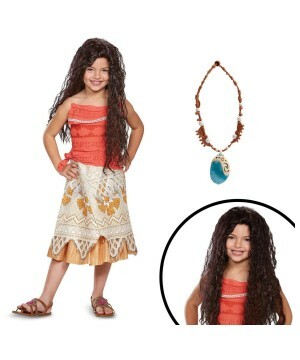 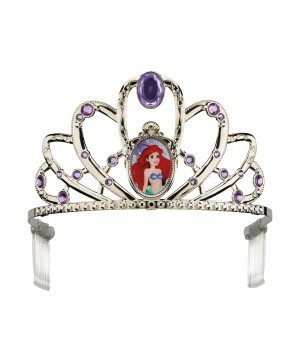 The Disney Princess Ariel Girls Classic Tiara brings one tiara for girls.